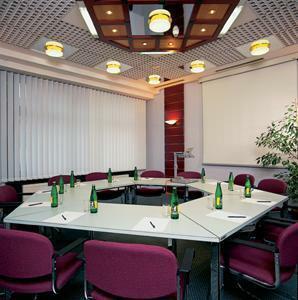 In a quiet, central setting right next to the underground station, Austria Trend Hotel Lassalle is an ideal hotel for business travellers and attendees of trade expositions and congresses. Enjoy your stay amid the contemporary ambience of our hotel. We will take care of the rest.